After getting blitzed in Game 6 of the NBA Finals Thursday night, the Golden State Warriors refused to hang their head, sounding confident about their chances of winning a decisive Game 7 on their home floor Sunday night. The Warriors let two opportunities to win the championship slip through their hands in Games 5 and 6, but they noted that playing a winner-takes-all game on their home court is a dream scenario for many teams. 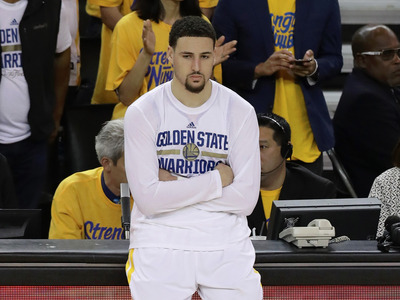 However, after letting a 3-1 series lead slip, the Warriors are also under immense pressure. The Cavaliers are confident, rolling, while the Warriors look tired and depleted. 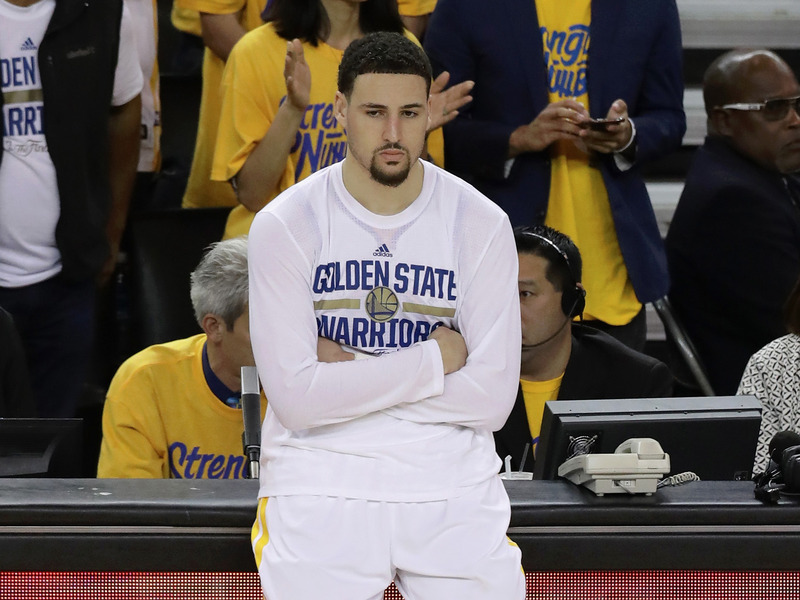 Thursday night, after Game 6, Warriors guard Klay Thompson echoed this confidence, but also made a reference to the immense pressure on the Warriors to win Game 7. After winning 73 games to have the most successful season in NBA history, anything short of a second championship for the Warriors is a failure. When asked this very question, Thompson was blunt. “100%. I thought that was a trick question at first,” Thompson said. This is not a new sentiment for the Warriors. Throughout the regular season, while they chased 73 wins, they frequently noted that it wouldn’t matter if they didn’t win the championship. The Warriors could stake a claim as the greatest team in NBA history. They were historically dominant, an unstoppable offensive force whose defence was underrated because they often let up while blowing teams out. But in this postseason, through some combination of injuries, fatigue, and bad luck with matchups, the Warriors are being tested. They were pushed to the brink, going down 3-1 in the Western Conference Finals to the Oklahoma City Thunder. They’re on the brink again now, and while they’re confident, the pressure is on.